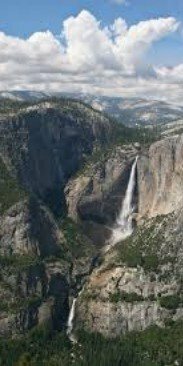 I have the perfect Yosemite trail for you to hike... - PASHpost Inc. 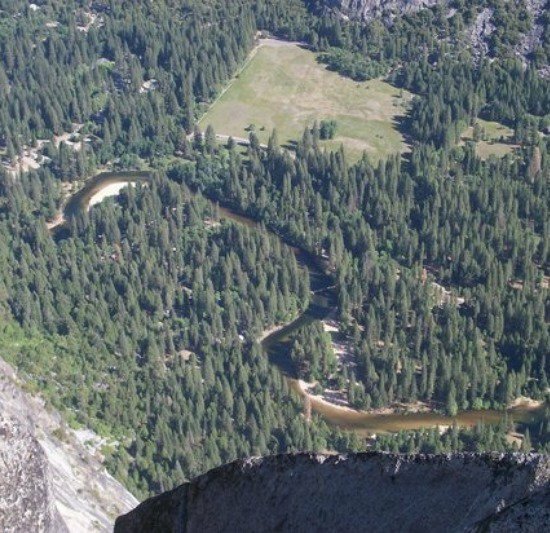 I have the perfect Yosemite trail for you to hike this summer. 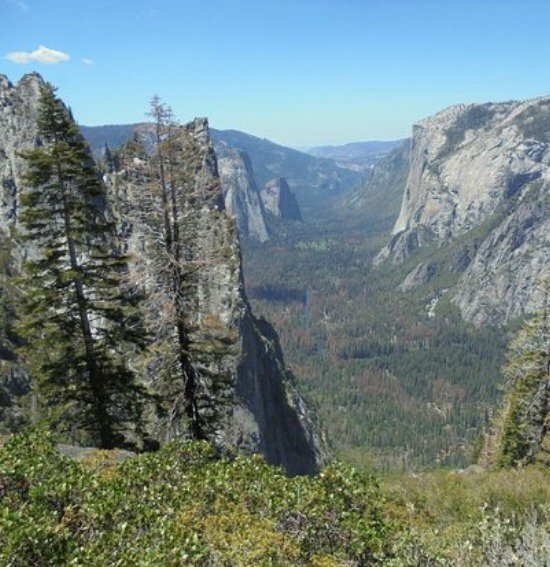 I think of all the Yosemite hiking trails (and there are so many! ), my favorite is the Four-mile Trail. It's approximately a little less than ten miles round trip, so I don't know where that name comes from. You definitely want to go in the Spring or Summer time when Yosemite Falls is at it's most waterfall-y. The trail is difficult and has you on an incline from the valley floor all the way up to the Glacier Point visitor center where this is ICE CREAM. At least do it for the ice cream, you guys! It's a beautiful hike and a great booty workout. A must! Map of the four-mile trail. 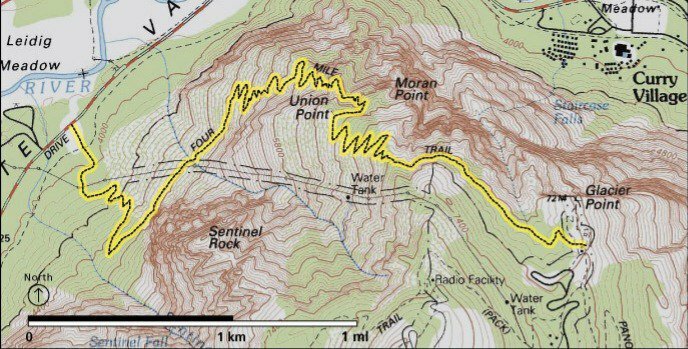 Maps are your friend! Yosemite Falls from the Four-mile Trail hike. Another view inside the four-mile trail. An aerial view of the valley of the four-mile trail hike. 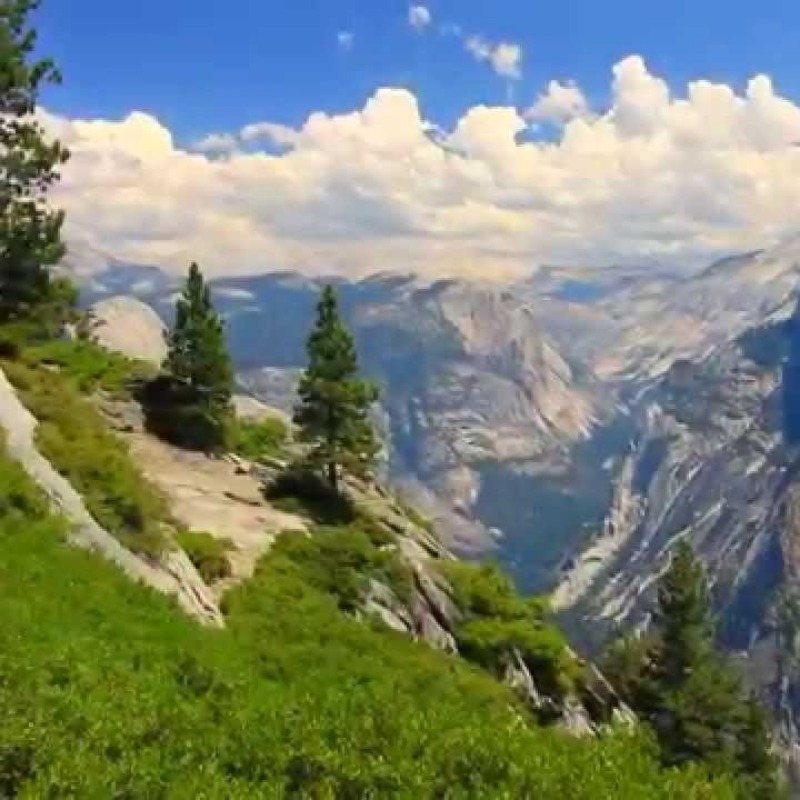 The four-mile trail in Yosemite National Park.